Interior Secretary Ryan Zinke says the executive order President Trump will sign Wednesday won’t jeopardize monuments or public lands for the purposes of developing oil, gas, coal, drilling. Zinke briefed reporters on the “Review of Designations under the Antiquities Act,” which Mr. Trump will sign Wednesday in his office at the Department of Interior. The act will direct Zinke to review prior monument designations and suggest modifications to the monuments during the period stretching from Jan. 1, 1996 to now. The monuments bookending that period are the Grand Staircase-Escalante in Utah and the Bear Ears Inter Tribal Coalition, both in Utah, both declared monuments by Democratic presidents. The two monuments are both regarded by Utah conservatives as examples of federal overreach. The expanse protected by the Grand Staircase-Escalante foreclosed on hopes for a new coal mine that might have provided about 1,000 jobs. Zinke, however, proudly referred to himself as a “Teddy Roosevelt guy” and said that he would abide by what he promised during his confirmation hearing, that “I am absolutely against transfer and sale of public lands. I can’t be more clear.” Zinke plans to visit many of the monuments himself. Obama designated 29 sites monuments and expanded existing monuments, affecting a total of 34 monuments. 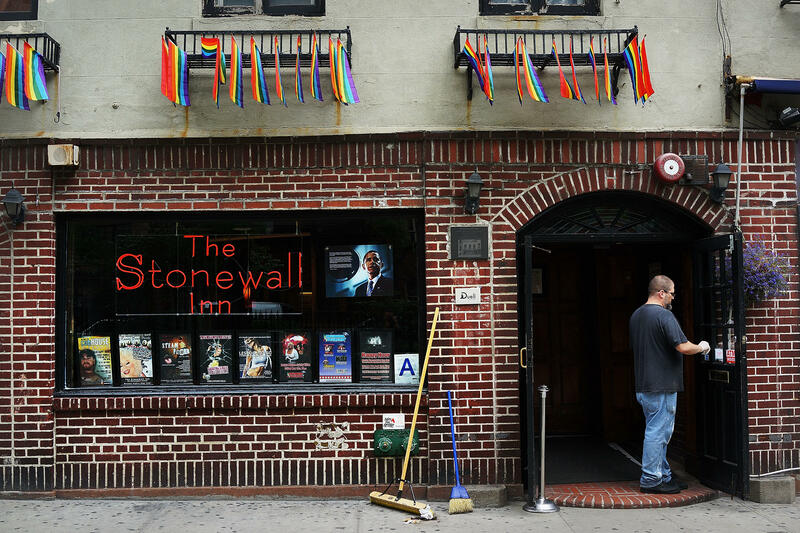 The executive order review will not include cultural monuments — like the recent designation of the Stonewall Inn — but only acts and monuments that are 100,000 acres or more, which could assuage some critics. Zinke argued that the new order would restore trust between local communities and Washington, sending the message that they have a voice in the process. The Interior Department would still be making recommendations to the president, however, on whether monuments should be rescinded or modified to better manage federal lands. The order itself does not strip any monument of a designation. Nor does it loosen any environmental or conservation regulation on any land or marine areas, Zinke said. “I’ve heard that concern many times and I think it’s the modern media that we live in today – we’re so polarized as a country -- so, an action is perceived as doing something that is not — the executive order is carefully crafted — doesn’t predispose an outcome again the president,” Zinke said. While it’s undisputed that the president has the “authority to modify a monument,” if he recommends the president rescind a monument, he’s not certain what the outcome will be. “It’s untested,” he said.